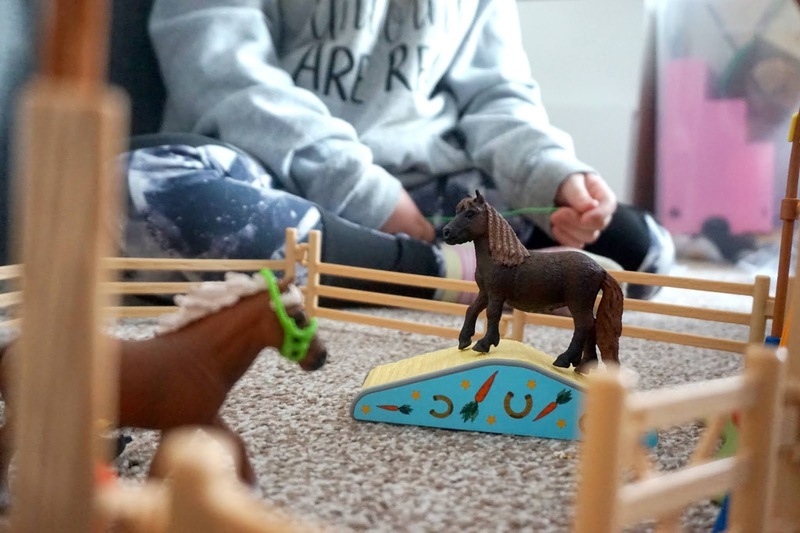 If you've been a reader of my blog for a while, you will know that Mia, my eldest daughter, absolutely adores horses and ponies. 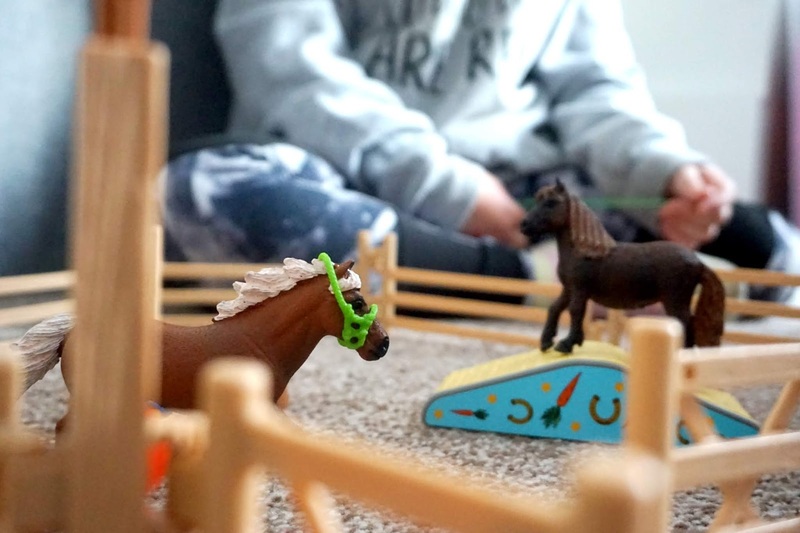 She is one big animal lover and ever from a very young age, horses and ponies have been her favourite. 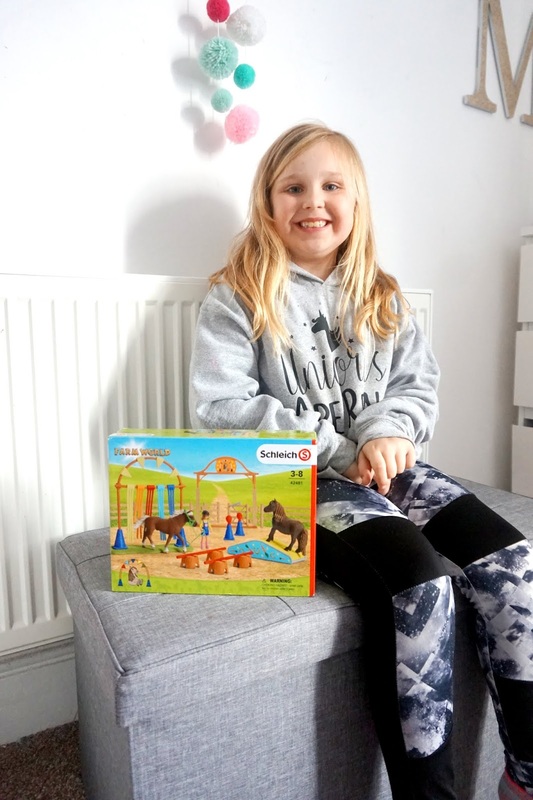 So, I'm sure you can imagine just how excited she was when she was given the chance to review the new Pony Agility Training set from Schleich. The set will be available from Smyths from April 2019. 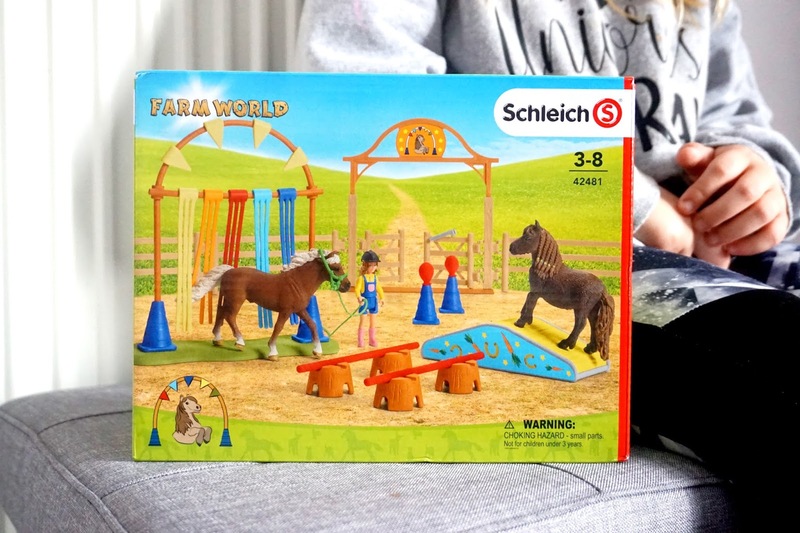 This adorable Schleich Pony Agility Training Set is great for any child who loves to use their imagination and loves horses/ponies. 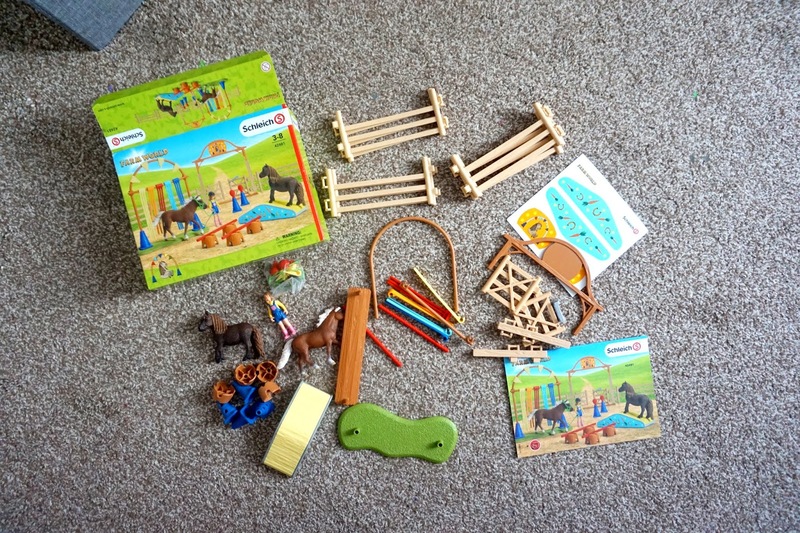 Aimed for children aged 3-8 years, but my eldest is 9 and she absolutely adores playing with this set. 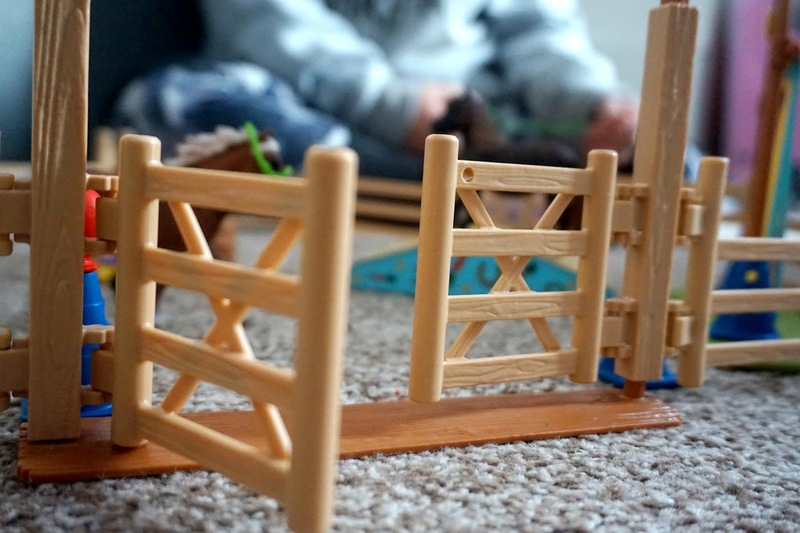 The set comes with the complete set of training items and some fencing, as well as a person figure too. 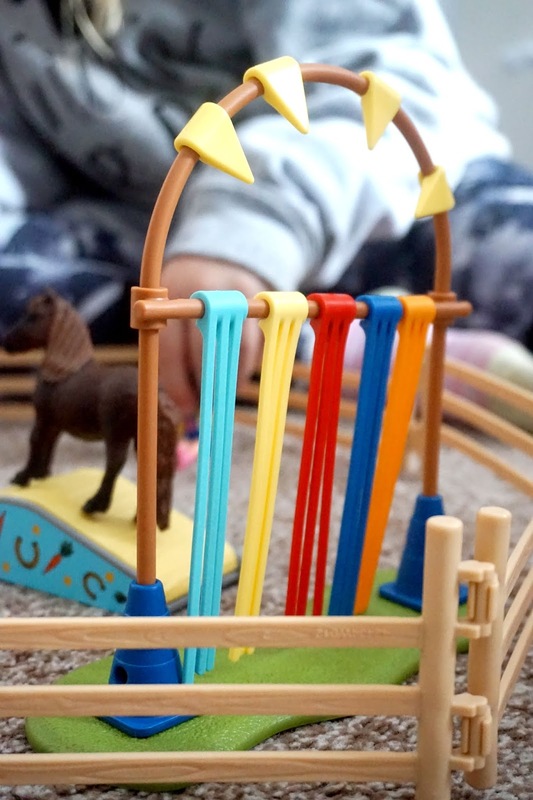 It's a great toy to let your child use their imagination and learn things through play, which is always a bonus. 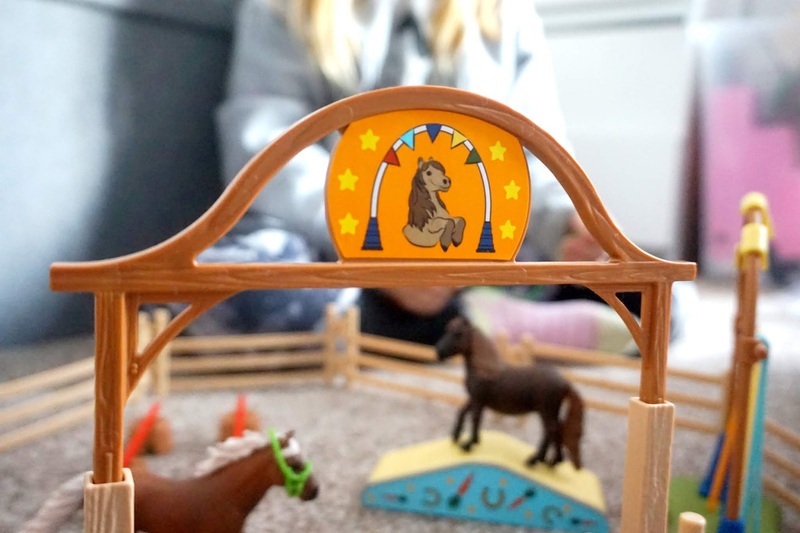 As always, the product was high quality, which is expected from any Schleich product, so I was happy. 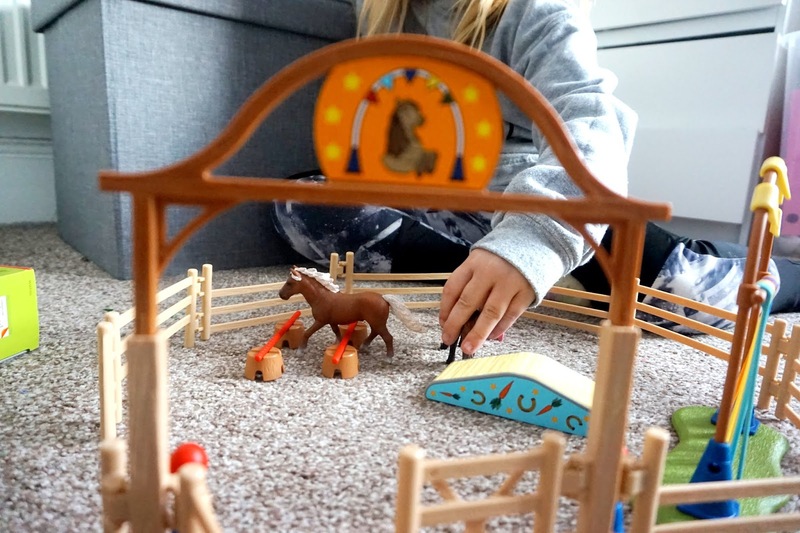 Mia was slightly gutted the person figure was unable to sit on the ponies as she isn't flexible, but it didn't bother her too much. 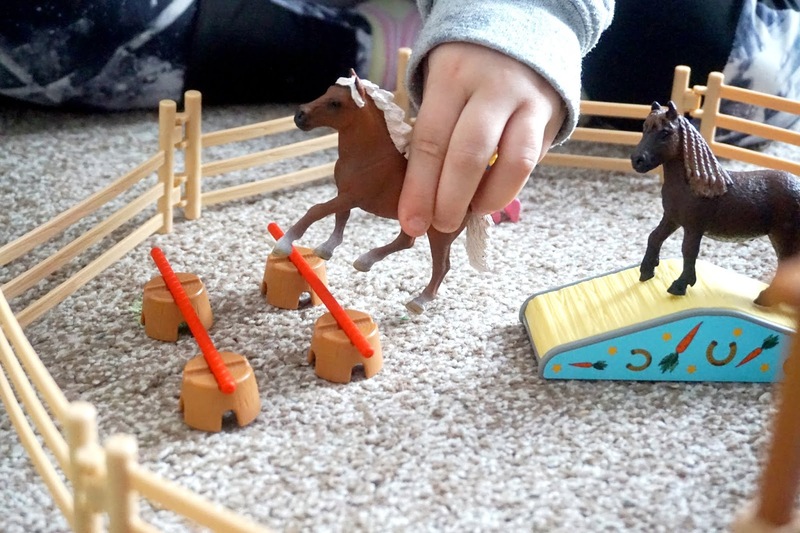 She still used her imagination and has spent hours playing with this set and setting up different scenes with this Pony Agility Training Set. 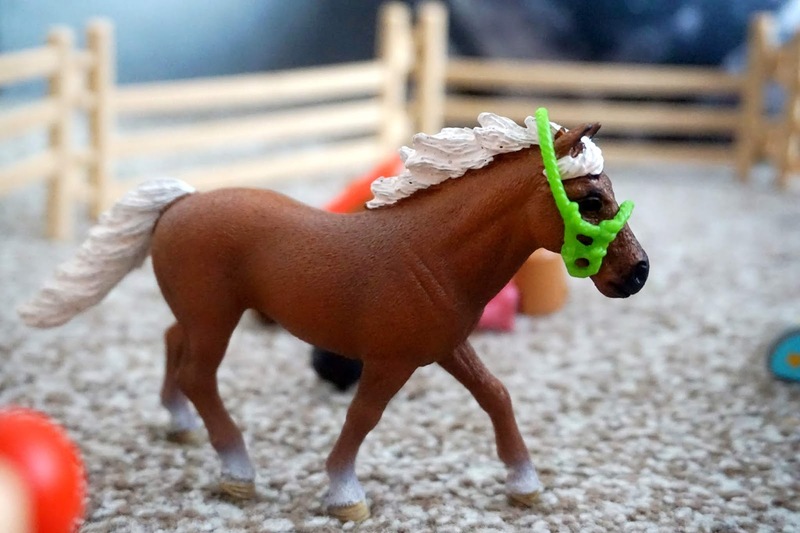 It's a great product for any horse/pony lover. * I was sent this item for the purpose of this review.